New primary school league tables reveal how 31 of Hartlepool's 36 primary level schools are performing. 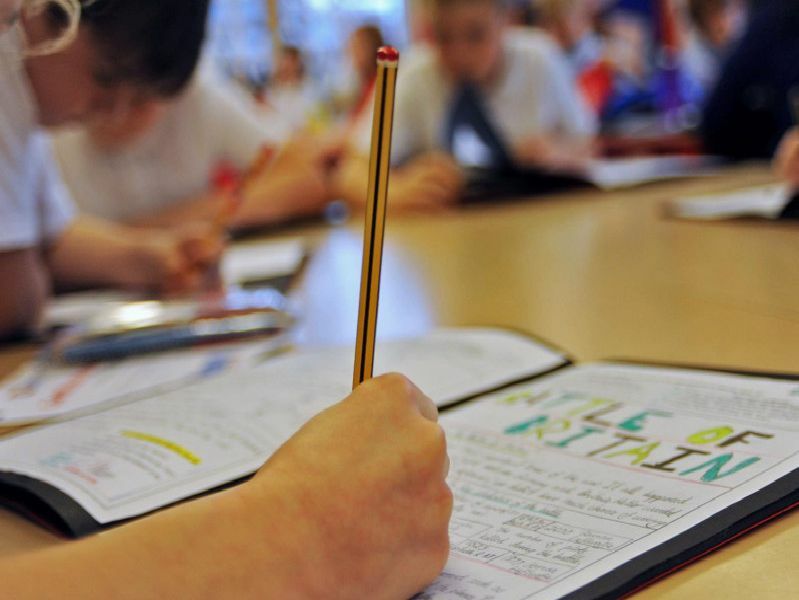 They show that the town in general is faring above the national average for reading, writing and maths. Here is the Department for Education's (DfE) overall list for 30 of the schools. The table excludes Springwell, a community special school, and five other schools for which the DfE has not published data.